Category Archives: Pure Pop Radio’s Holiday Popapalooza Returns for the Second Year in a Row! Everyone’s excited about Pure Pop Radio’s Holiday Popapalooza–even Santa and his reindeer can’t wait until the sounds of cheery jingle and jangle hit the airwaves at noon ET on Christmas Eve day! Come Dasher, come Dancer, come Donner and Blitzen and Brian Wilson and Christian Phillips and the Beatles and Bill Lloyd and Cliff Hillis and the Grip Weeds and the JAC and the Ramones, the Spongetones and the Butties and hundreds of other artists and songs of the season! Come one and all to your Internet radios and computers for 36 straight hours of holiday joy punctuated by a snow-covered mountain’s worth of melody and harmony! 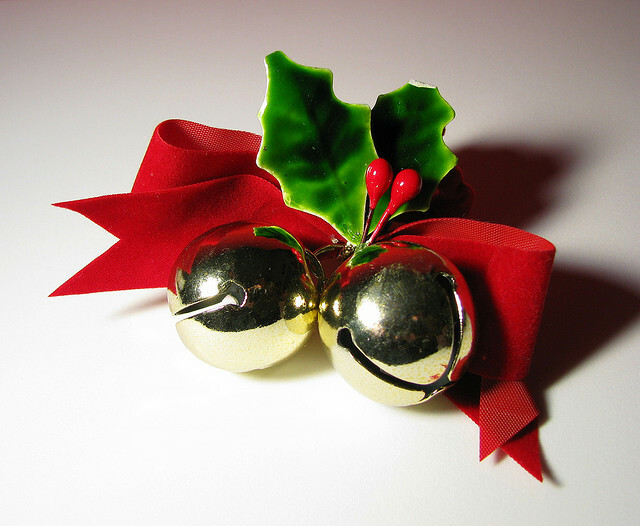 Come for the music and don’t forget to bring the mistletoe! Pure Pop Radio’s Holiday Popapalooza kicks off at noon ET on December 24 and continues straight through to 11:59 pm on Christmas Day. New this year: Custom IDs and jingles from many of your favorite melodic pop artists. Assembled by our team of music-minded elves, our merry mix of classic Christmas favorites and contemporary holiday song craft will provide the soundtrack for the happiest time of the year. And rejoice in the knowledge that this year, you can take our Holiday Popapalooza with you wherever you go by downloading our handy apps for listening on Android and iOS devices. See the link below to take the music with you! Why not ride your sleigh to our Facebook event page and join your fellow melodic pop music fans in the happiest holiday event of the season? Click here to be magically transported. And keep a lookout for updates and pictures and all sorts of goodies leading up to the big event: Pure Pop Radio’s Holiday Popapalooza. Grab a glass of egg nog, wear your favorite Christmas sweater proudly, and join us on December 24 for a good time that will be had by all. Music, memories, and Pure Pop Radio make the holiday season bright!